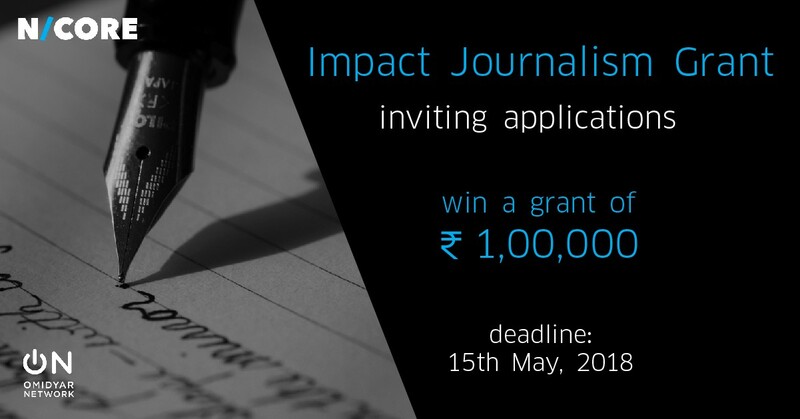 The Impact Journalism Grant aims to advance innovative reporting on the topic of land and property inclusivity in India. The goal of the grant is to raise awareness among the general public about issues faced by the poor related to land and property. The grant is worth 1,00,000/- for the winner, and has additional travel and reporting allowance for the shortlisted entries according to the scope of project. Your story pitch is the most important part of the application. 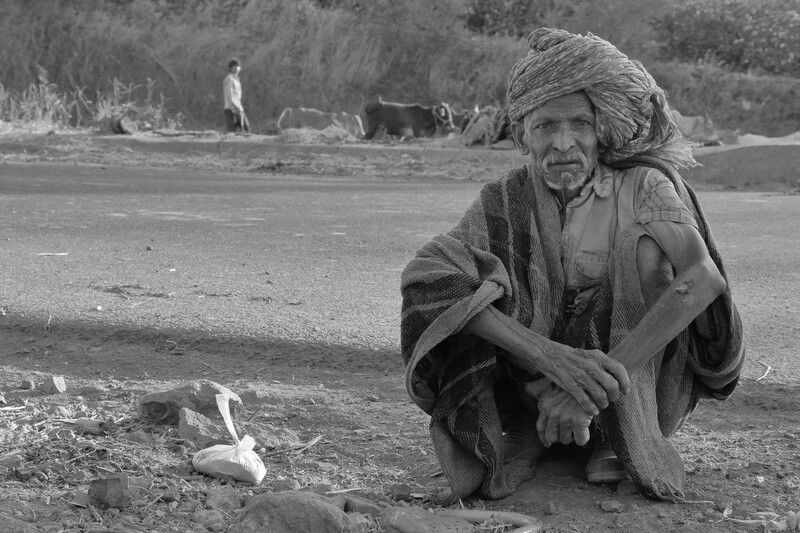 Submitted proposals have to deal with issues faced by the poor related to land and property. We are looking for strong story pitches related to the above topics, highlighting the challenges, lessons learned and potential solutions. The story should be put in the broader context of the problem in India. We strongly favour the coverage of under-reported topics. You can apply with more than one story pitch. Round 1: Freelance or permanently employed individual journalists or small team of journalists (including support staff as appropriate, e.g., photographers, graphic designers, or data experts), may apply with a 200-word proposal here highlighting the story you would work on. Individuals with a compelling story to tell (development professionals, students etc.) are welcome to participate as well. Round 2: Our internal jury will shortlist and announce up to 20 finalists who qualify for a reporting allowance between INR 5000/- and INR 10,000/- that can be used to research and work on your story. There are no citizenship or residence requirements, as long as your story is based in India and submitted in English or Hindi. All willing applicants can send us 1 or more story pitches that can be in English or Hindi. The last date for sending these story proposals is 15th May, 2018. Our internal jury will shortlist up to 20 stories and these journalists will be allowed to develop their story further. Please note, we will only select one story from the sent proposals by each writer, and will ask them to work on that particular story only. The allowance of Rs. 5000 or Rs. 10,000 is not for the story but the expenses the writer might incur to research for it, like travel expenses. Once the story is submitted the jury members will pick one winner from the shortlisted candidates who will then receive a INR 1 lakh grant to pursue his/her interest in writing on issues related to land and property rights. Also note, for all the stories submitted, in the shortlisted stage and the winning article, the writers will continue to own the rights of their work. We welcome you to send your story to different publications for publishing or collaborate with us to get our help in getting it published. We would only encourage you to have your article published with a creative commons license so that it can be shared with a greater audience. We would also like to share and re-post the published article in our blogs and social media network with due acknowledgement to the writer. Topic and substance: Is the topic original, balanced and focused? Does it cover an under-reported story, or a new angle? Quality of writing and presentation: Will it be a strong piece of writing that gets attention? Impact value: Does it have the potential to raise people’s awareness? Will it cause engagement or change of thinking and even acting? Additionally, initiative and enterprise: Going beyond the obvious and expected will be rewarded.